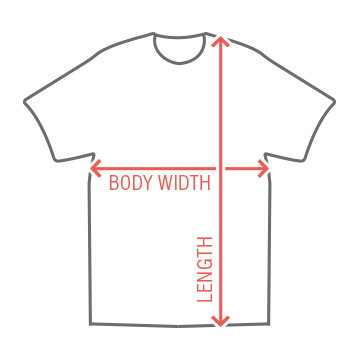 Customize this design to do two things: 1. Change team name here to whichever team you want. Maybe it's a team you hate. Maybe it's a team you love but loses constantly. Maybe it's just a team you want to tease. 2. Change the colors to match those of whichever team you want to choose. 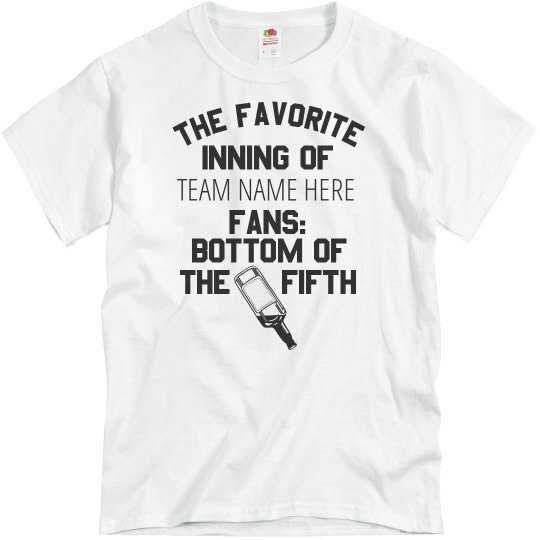 This is a fully customizable design that says The Favorite Inning of Team Name Here Fans: Bottom of the Fifth. It also has a graphic that shows a mostly-empty bottle of liquor (Whiskey? Vodka? Who knows.) The bottle is being poured out... presumably into someone's mouth.